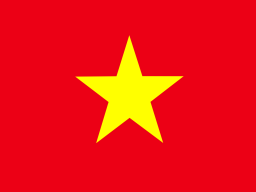 Accordingly, this project was approved the Plan in 2013, with the length is 173.677 kilometers and goes pass the cities and provinces including: Binh Duong, Ho Chi Minh City, Long An, Tien Giang, Vinh Long and Can Tho City. 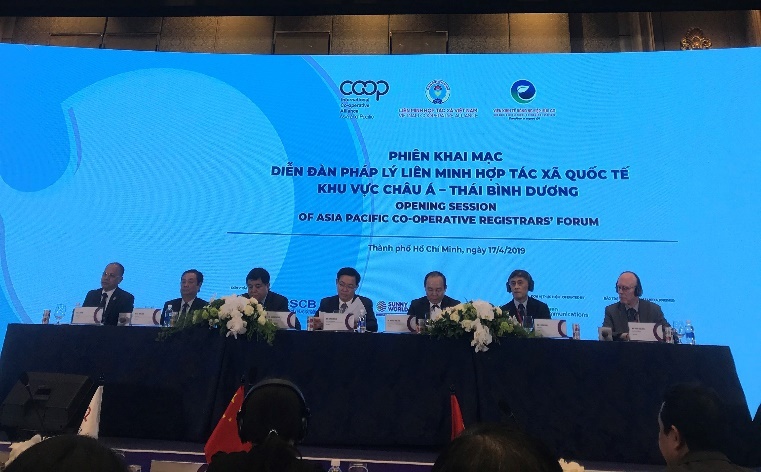 This is the subject of the Asia Pacific Cooperative Registrars’ Forum 2019 taken place in Ho Chi Minh City from April 17-18, 2019. 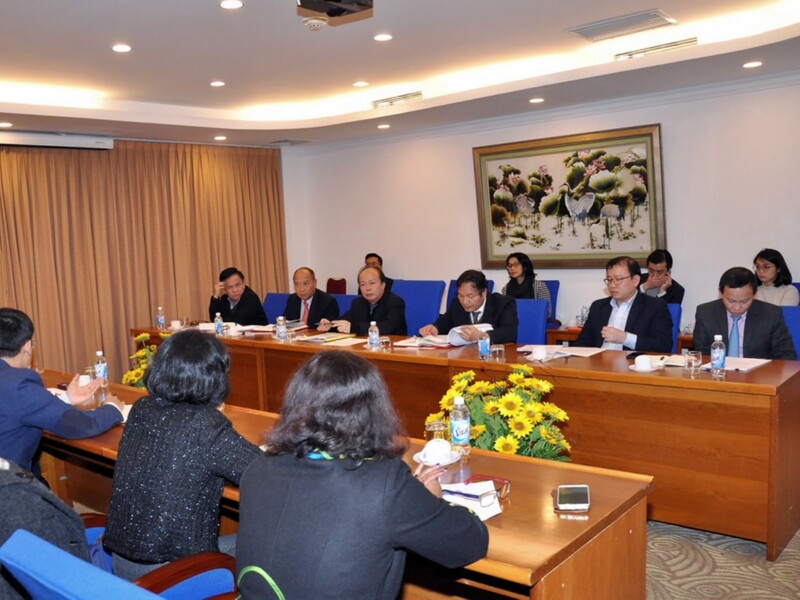 The Deputy Prime Minister Vuong Dinh Hue, head of the Steering Committee for Innovation and Collective Economy Development attended the Forum. 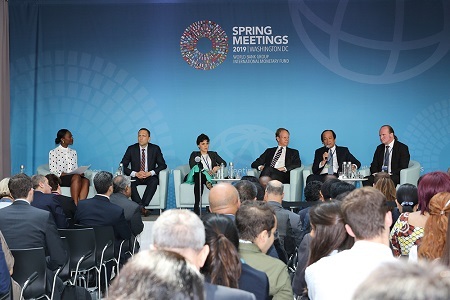 Expressing at the “Spring Meetings 2019” Conference organized by the World Bank (WB) on e-Government Administration, E-Government Development, Minister and Chairman of the Government Office Mr. Mai Tien Dung shared, the biggest lesson on constructing the Government of Vietnam is to simultaneously implement the administrative reform and put people and enterprises for service centers. 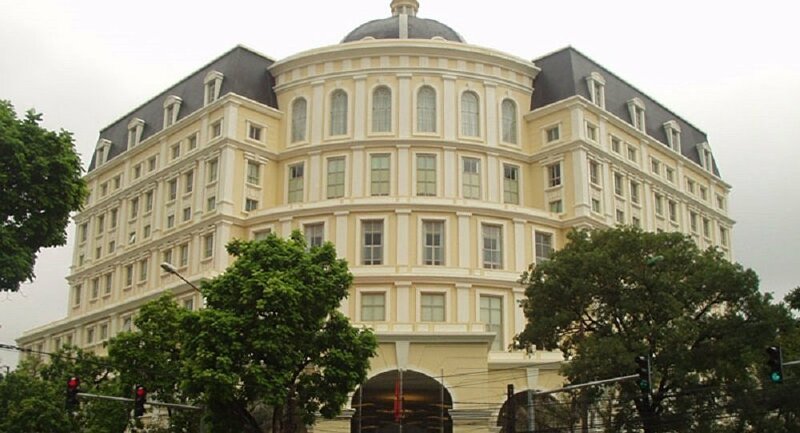 According to the State Treasury’s report, the disbursement rate for 13 months funded by the central budget to local budget gained by 83% in 2018. The remaining capital is expected to disburse by 100% of the plan if there is the close and a drastic direction from the People's Committees of provinces and cities. 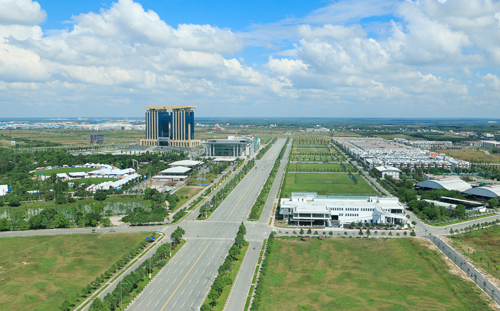 Accordingly, to the experts, the Vietnam Industrial Real Estate is facing opportunities for strong and explosive growth and strong attraction to foreign investors. 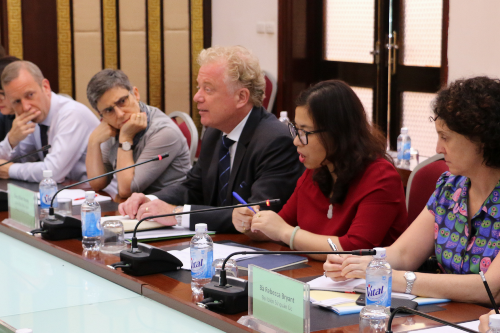 January 17, Deputy Minister Huynh Quang Hai had a working session with Ms. Zoubida Kherous Allaoua - Director of the Global Finance, Competition and Innovation Department (FCI). Attending the meeting were representatives from relevant departments of the Ministry of Finance and World Bank officials. 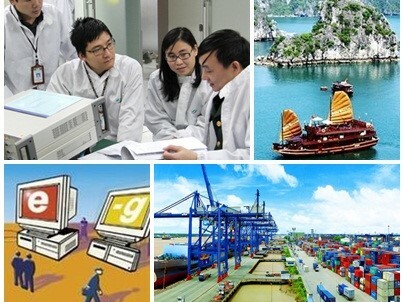 The Government issued Resolution 02/NQ-CP on tasks and solutions to improve the business climate and enhance the national competitiveness in 2019, with an orientation towards 2021. 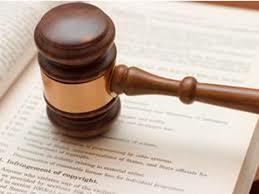 A string of fresh policies on holiday salary, pensions for female laborers, social insurance for foreign workers shall come into effect in December.